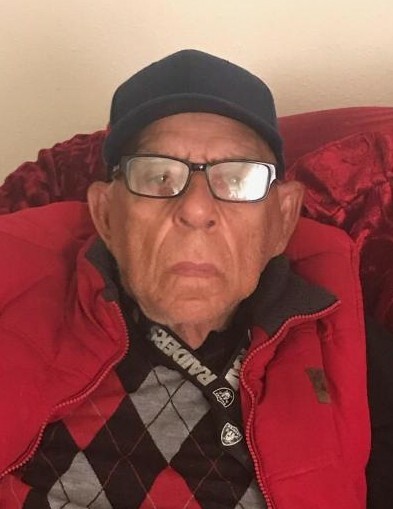 Rolando Lopez, 85, went to be with the Lord on Thursday, January 17, 2019. He is survived by his companion of 56 years, Nelida Quesada; sons: Rolando Lopez and Angel Lopez; daughter, Vivian Lopez; brothers: Ramon Lopez, Roberto Lopez, and Joaquin Lopez; sisters: Rosa, Gloria and Iris; eight grandchildren and five great-grandchildren. Mr. Lopez was born in Cuba and came to the United States in 1999. Rolando's Life Celebration will begin with a Visitation on Wednesday, January 23, 2019 at 9:30 am at Prince of Peace Catholic Church located at 12500 Carmel Ave. NE 87122. Rosary will begin at 10:00 am and Mass of Christian Burial will begin at 10:30 am. Burial will follow at Gate of Heaven Cemetery.